← Day 305 – Skeletons from my Closet … Happy Halloween! Day 305 – Skeletons from my Closet … Happy Halloween! 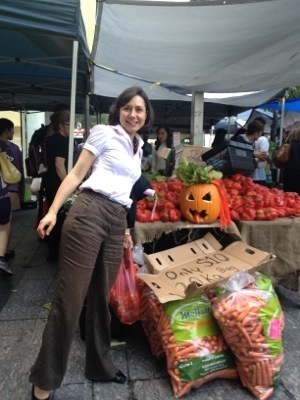 Could there be a better place to get in touch with some pumpkin fun today in my hand-me-down pants from my mum? They had been in my cupboard for about 3 years before I resurrected them this morning … I don’t know how long they were in mum’s before that … Talk about rising from the dead! 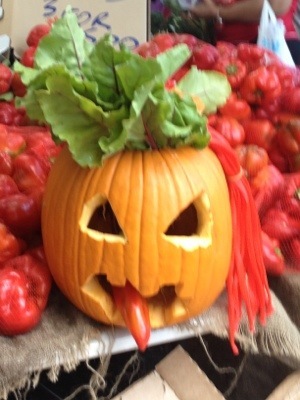 Posted in Brisbane Fun, fashion, hand-me-down, work and tagged Famers Markets, Halloween, spring. Bookmark the permalink.